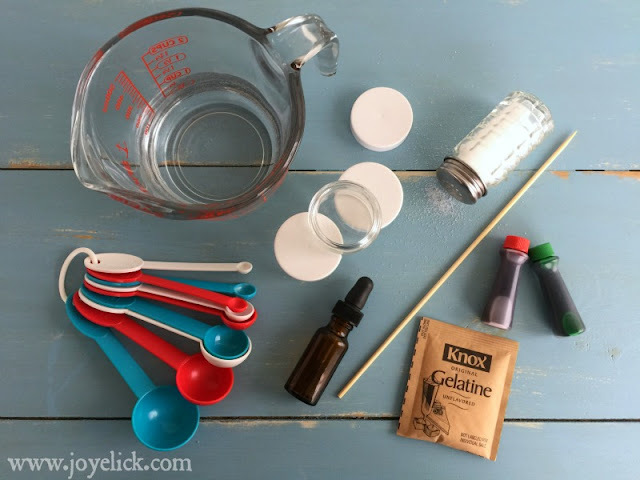 Easy DIY GEL AIR FRESHENERS with essential oils. 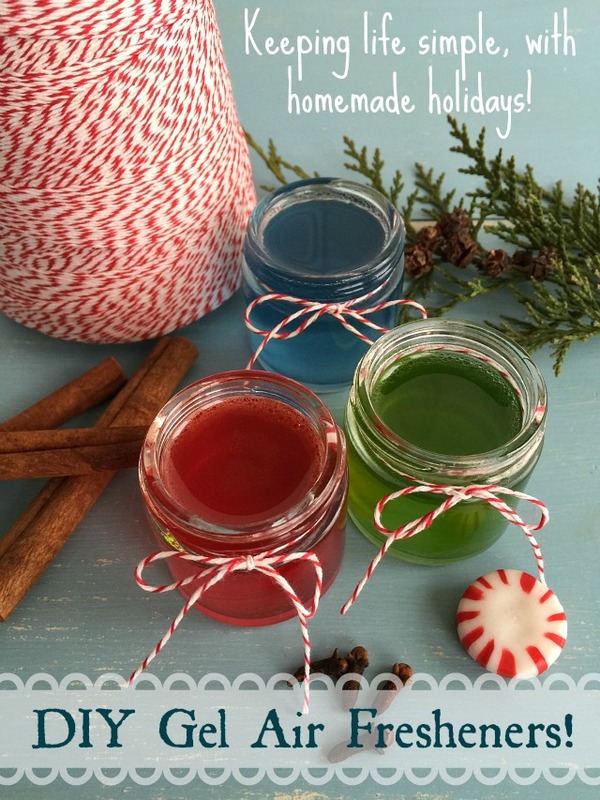 (Great homemade gift idea)! Don't you just love the aroma of Christmas in the air? I sure do. To me, nothing beats the smell of a real Christmas tree in my living room. Or the smell of cinnamon, clove and ginger scenting the air in my kitchen. But there's one thing I don't love about holiday fragrances--yucky toxic chemicals used in commercial air freshening products. (Kinda spoils the joy). 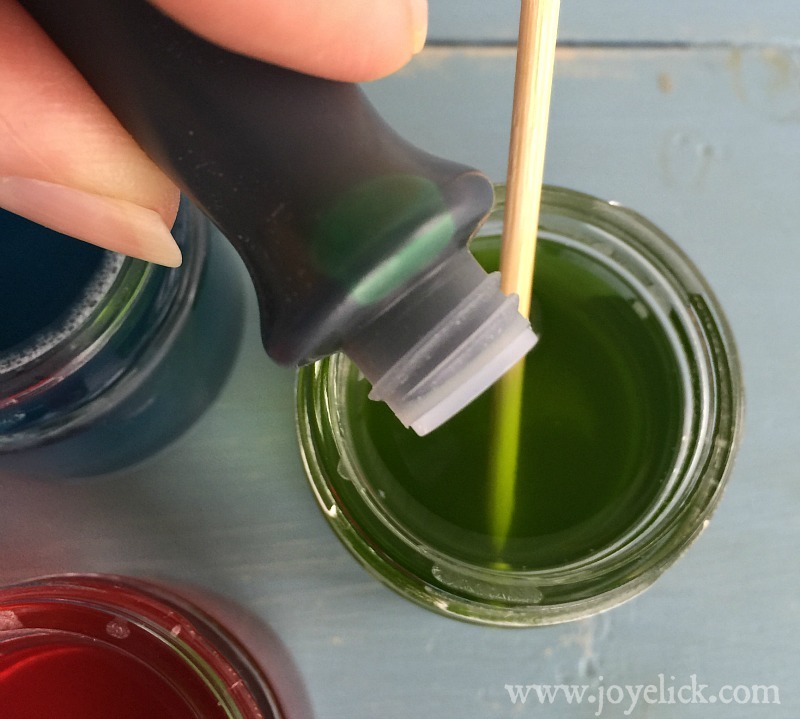 That's why I love this recipe for making homemade gel air fresheners with pure essential oils. Essential oils offer the real deal when it comes to fragrance, because they're distilled straight from the plants themselves. And there's one little added perk: When you use pure therapeutic grade oils to scent your home, there can even be health benefits to the cheer in the air. Today's little homemade air fresheners are simple and sustainable. 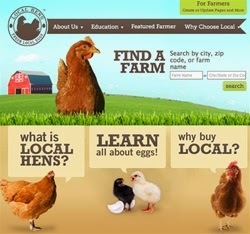 I'm excited about simple and sustainable this year. For one, we went out the Saturday after Thanksgiving and instead of buying a cut tree this year, we bought a potted tree. A cute little Bosnian Pine. We got it from a local rural nursery. Get this: it cost almost the same as a fresh-cut tree, but this one will go on living probably longer than us! We plan to plant our tree-of-2015 (and every tree after it in the years to come) right here on our farm. This just seems so brilliant to us! We've wanted to create some stands of trees for privacy, and this is one way we're going to do just that. (Don't get me wrong, we love our neighbors, but for some reason, though we all have several acres, our houses ended up all clustered kinda close. I guess this can be nice when you're feeling chatty. But I'll bet they get tired of laying eyes on me in my PJs and crazy morning-hair when I go out to feed the chickens). Let's see, what else are we doing different? Oh yeah, besides the little potted tree on my porch that's waiting to be brought inside on Christmas Eve (because you don't want a potted tree to hang out too long indoors, or it will break dormancy and die in the spring) besides that, we're making this an old-fashioned, homemade Christmas all around. I mean homemade everything. Homemade gifts, homemade decorations, and homemade food fare. Sounds fun, right? It may sound like work, but it's the kind of fun work the whole family can enjoy. Work that makes life feel simple again. I think this whole homemade kick started with boycotting Black Friday. You know, the frenzy of traffic, the mega-consumerism, the stampedes into Walmart for the advertised item everyone wants, but only five people walk away with? Black Friday, that thing that takes everyone over only hours after sitting down to enjoy a feast in honor of gratitude? Yes, that Black Friday. It all started with opting out of Black Friday. We started thinking about Christmas and we thought, Why only opt out of one day of madness? Let's opt out of a whole season! Let's skip the traffic-madness, the grumpy shopping, and the over-spending that overshadows so much of Christmas and let's get REAL. So that's what we decided to do. So in the spirit of doing Christmas homemade, how about we make some holiday air fresheners together? These are so cute, they can easily double as a made-with-love gift to someone special. Are you ready? Then let's get started, shall we? Step 1: In a small p0t, combine the water and salt. Heat over high heat to a boil. Step 2: Remove pot from heat and stir or whisk the gelatin into the hot water until completely dissolved. Step 3: Pour the gelatin mixture into the jars. Add a drop of food coloring to each jar and stir, using a wooden skewer. Step 4: Let the jars cool slightly, then add 10-15 drops essential oil of your choice. You can choose your own oils to come up with an infinite number of possibilities, but the inset below shows the recipes I used for each of the holiday air freshener I made. (Of course, you could come up with your own too)! Step 5: Allow the jars to cool and completely set (about 2 hours), then screw on the lids and wipe the outside of the jars clean, if needed. Step 6: To use, remove the lid and place the jar where you want it. Discard gel after approximately 6 weeks, but clean and save the jar for another round! A note about the oils to use: High quality, pure therapeutic grade oils will offer the most potent scent, best aroma and even offer therapeutic benefits that can help support mood and well-being. What's your favorite Christmas aroma? 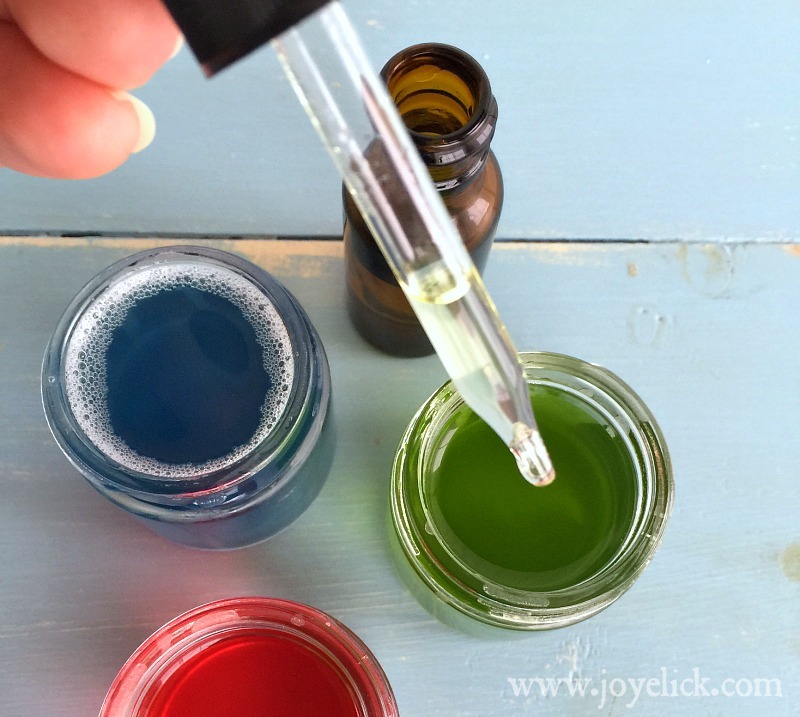 Do you have a homemade way of getting that scent into the air in your home? I'd love to hear your story in the comments below. DIY LAVENDER FIZZY BATH SALTS: Nature's remedy for much more than sore muscles. 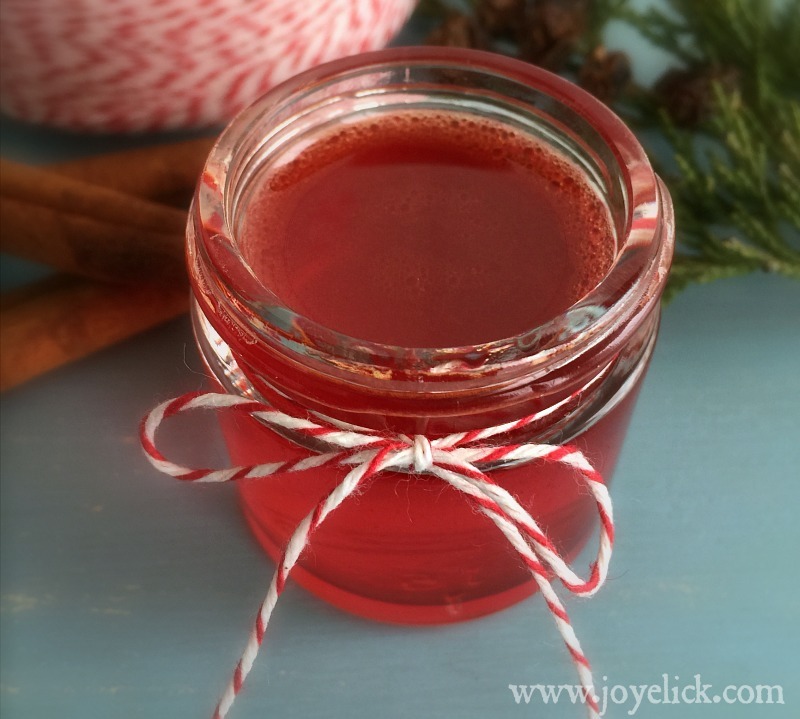 How to make all-natural PINK LEMONADE LIP BALM. 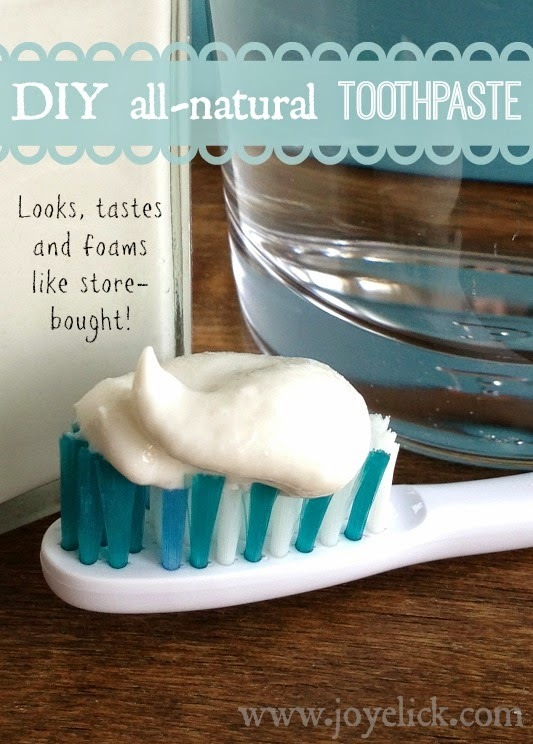 DIY All-natural TOOTHPASTE so good, you can brush the store-bought stuff aside and never miss it! 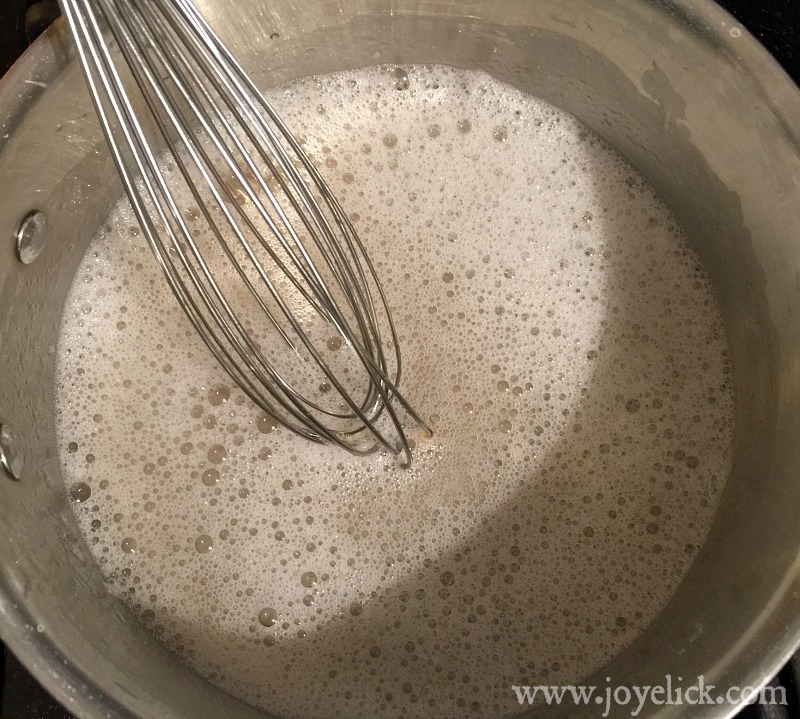 DIY vanilla-bean SUGAR SCRUB: Feel the youth emerge in your skin! DIY CREAMY SHAVING SOAP: Wow! Only 2 ingredients plus water! Consider baby play mats if you want to keep your newborn entertained at home. They provide the perfect environment for your child's early development. This product is very important for the babies.I use this product for my baby.Its protect the baby.Anyone can easily use this. In today's challenging and aggressive business environment, providing comfortable and pleasant occupational surroundings has become essential to improve employee productivity and retention. Thanks for sharing! Honestly speaking, I don't have a homemade way of getting that scent into the air in my home, so I got a hint! Thanks for sharing! I found this article very beautiful. The roblox robux game is now with the free robux generator for the free robux generation on my site which is http://robloxrobuxonline.com/ for free. I love using aromas at home. This helps to energize me. I was searching online one day, I got best Essential Oils for Aromatherapy . Though first I was not sure about there quality and shipping method. I checked and seen that they ship worldwide, which was the best part about them. Even they have money return policy for not giving the proper item. I ordered online and after getting delivery, I was amazed by the quality. They were so good and work properly as claimed. I am highly satisfied with my product and service. My heartiest congratulations to the writer on writing this. I have been using best-quality essential Oils for Aromatherapy for quite a long time. They are so far best in quality, I ever used. I am using them for more than a year and I never thought of changing them as they are really good in quality, lasts for a long time. They also have various flavors and fragrances, which is really good. There are many different types of headaches and if you have the same synthetic medicine every day it will be a time where you don't get results. Try using natural remedies like essential oils.